Sooke BC. This tranquil refuge is relaxed rural vacationing at its finest. 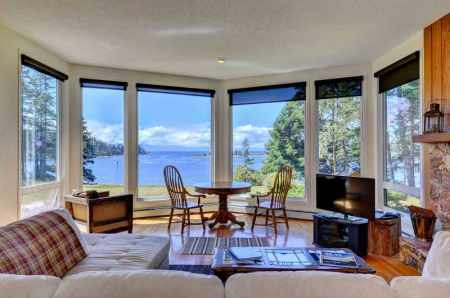 Whether enjoying the warm, dry summers or wet, mild winters, Sooke's unspoiled beaches, pristine forests and unforgettable vistas provide a rare and beautiful setting for either a romantic or a family getaway. 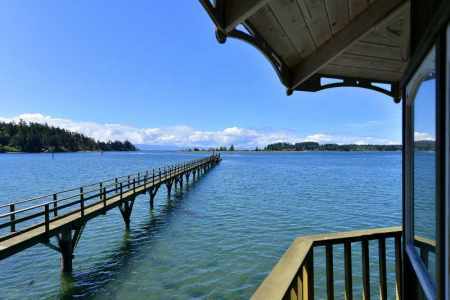 Located just 45 kilometers west of Victoria, BC, Canada, this community of over 10,000 encompasses East Sooke and the District of Sooke - two regions that flank either side of the beautiful Sooke Basin. The area's heritage is steeped in logging, lumbering and fishing. Visiting the Sooke Regional Museum is a journey through its colourful past, bountiful industry and rich First Nation's history.